Over the last couple of years, we have worked on a few websites for local high schools. School web design has now become one of our areas of expertise. We have found that schools tick a lot of boxes for our definition of the perfect client. They know what they want, have great communication and are in general, great people. 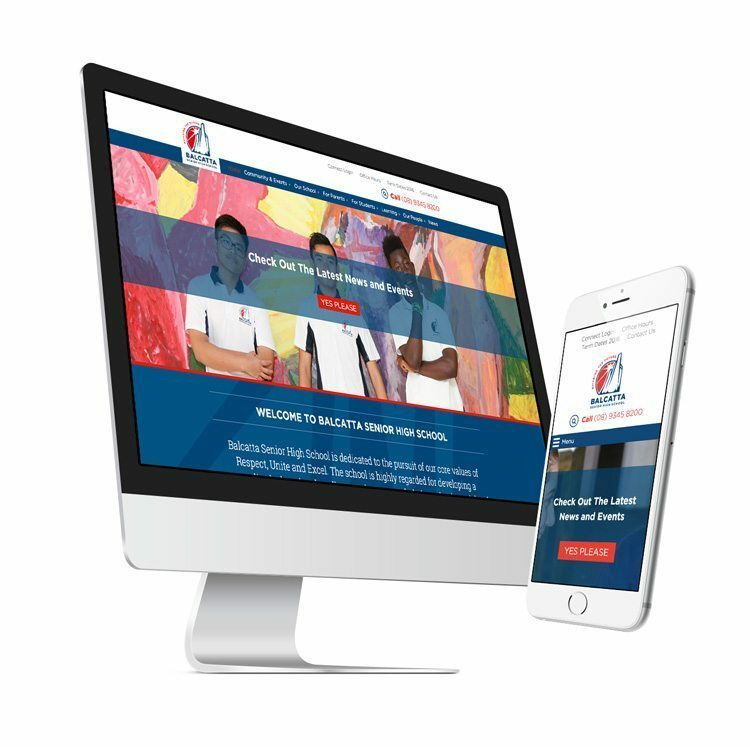 Fremantle College, Balcatta SHS and Harrisdale SHS are some of the recent schools we have completed web design projects for.